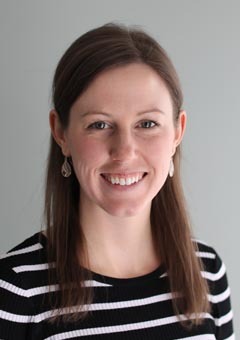 An Ottawa native, and second generation hearing health care professional, Kelsey is a graduate from the University of British Columbia’s Master’s degree in Audiology. After completing her audiology degree, she worked for a couple of years at the Western Institute for the Deaf and Hard of Hearing in Vancouver. Kelsey is excited to be back in Ottawa and re-joining the team at Davidson Hearing Aid Centres where she had previously been employed during her undergraduate studies.